Zoos are not sufficiently harmful to warrant governmental imposition on freedom of choice. pain in a way that is remotely similar to how humans do. We should therefore prioritise quantifiable human utility. laws that require zoos to maintain a certain level of well-being for their animals. 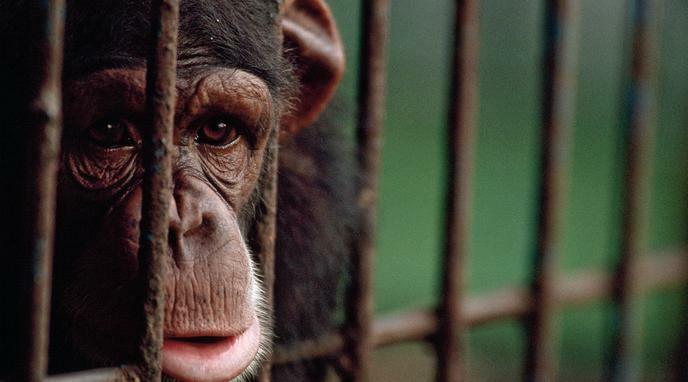 From a nihilistic standpoint, forbidding zoos has no potential benefit. To ban a zoo is a political action. If the zoo fails on its own, then the market has spoken. Let the market decide by allowing those who visit the zoo pay for the costs associated with having and maintaining a zoo. All zoos need to be held to high standards for treatment. We already treat animals poorly in a number of ways. There is no reason why zoos should be different. If individuals truly believed zoos were immoral, they would boycott them, and deny them the revenue they need to continue existing. Imposition on people's freedom to support an unjust institution is perfectly acceptable, and not something we should seek to avoid. Animal suffering has long been used as a legitimate metric for justifying government intervention. Freedom of choice for the animals is revoked once placed into zoos. If freedom of choice trumps sufficient harm in this argument, but that is the very thing being removed from these creatures, then is point is rendered invalid. dangers to animals which are common in zoos. Almost all animals in zoos suffers long-term emotional, psychological, or physical trauma. public offense), in Spain it is not sufficiently harmful. Therefore, on one hand your statement is subjective. On the other hand the ethic values are changing everywhere and that can mean different government impositions with new made laws.